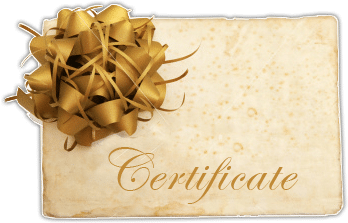 We offer gift certificates written for any amount you desire or for a specific room (or type of room) and time period. 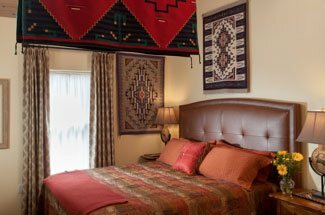 The certificates are valid for one year and can be used at either the Four Kachinas Inn or El Farolito Bed & Breakfast Inn, also a Santa Fe bed and breakfast nearby. 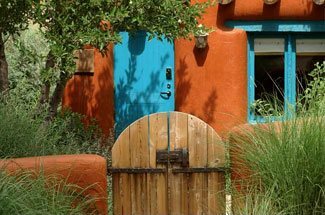 Along with the certificate that identifies the purchaser and recipient, we also include an inn brochure and City of Santa Fe Visitor’s Guide. Please call or e-mail us if you want to purchase a Gift Certificate for the number of nights or for a specific room. If you want to purchase the Gift Certificate online for a dollar amount, CLICK HERE or the button below.